Fits 1993-1994 spline drive, NOT pin drive. For 1993-1997 pin drive, see PN 59125. 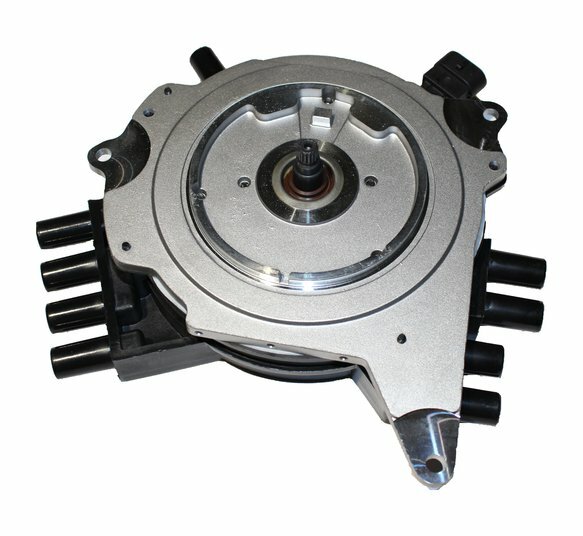 ACCEL Performance Replacement Distributors are the perfect choice for your daily driver or street machine. Using all new components, these distributors feature: High performance ACCEL Electronics. 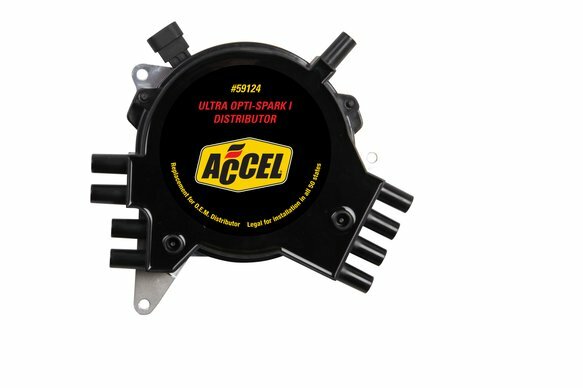 The new ACCEL GM OPTI-SPARK I distributor is not only a high quality alterative to the factory replacement but is an incredible value as well. Anyone that's changed one of these before knows it's very labor intensive. You only want to do it once, so pick a high quality performance upgrade like the ACCEL OPTI-SPARK I distributor.